First stage of massive Iranian air force drills ends in Northwestern Iran. Different plane equipments, ammunitions and tactics will go under test in four phases during the 10-day exercises. "During the ten-day war game, equipment, tactics, and ammunition of fighter jets will be tested in four stages," Air Force Deputy Commander for Air Operations Brigadier General Mohammad Alavi announced during a press conference in Tehran on Tuesday. Alavi added that Air Force transport planes will also carry out various operations including airlifting and carrying military equipment and airborne troops. An array of fighter jets, fighter bombers, cargo and transportation planes, including F-4, F-5, Sukhoi SU-24 fighter-bombers, Mig-29 and the logistic C-130 planes, will be used in the exercises. Iranian fighter jets, including Saeqeh (thunderbolt), will carry out hundreds of sorties during the wargames and will drop high-tonnage smart and precision-guided bombs on mock targets. Iran has recently made good progress in the air industry and has succeeded in gaining the technical know-how for producing stealth aircraft and drones. Iran successfully tested a home-made radar-evading UAV with bombing capabilities. Also in 2008, the country's Defense Industries launched production of two well-known home-made fighter jets, namely Saeqeh (Thunderbolt) and Azarakhsh (Lightening). Saeqeh is Iran's first domestically manufactured fighter. Saeqeh is a single-seater fighter jet. It is the second generation of Azarakhsh fighter. 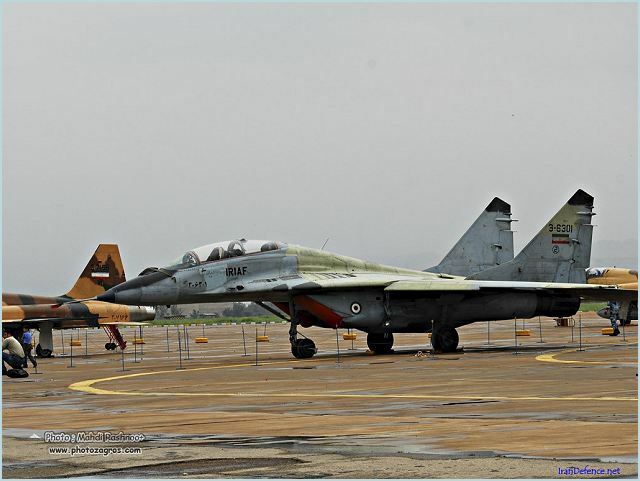 Saeqeh fighter planes were first tested successfully in September 2007. 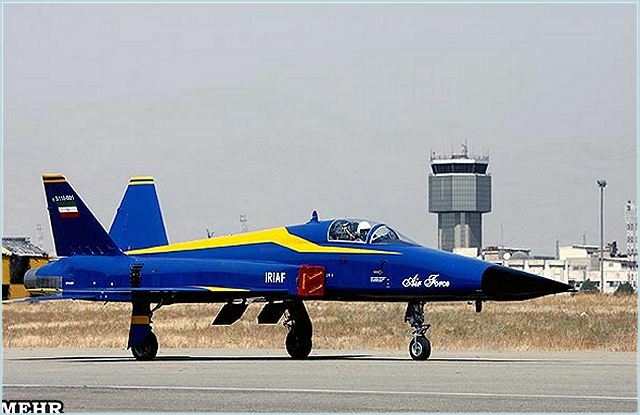 The Saeqeh is a joint product of the Iranian Air Force and the Defense Ministry.